In order to support your child’s autonomy, it is primordial to make your house as child-friendly as possible. I offer you a series of blog posts and videos to help you to make your house Montessori-friendly. I have a previous blog post about the bathroom so check that one too. I’m going to start with the hallway. This room is where we gather to come in and out of the house. It is often a tiny space where some much belongings need to be stored. It is where your child is going to practise putting on his coat and shoes. It needs to work for the whole family. do you have a dedicated hallway? Is it small or do you have lots of space? if you don’t have a dedicated space, where do you store the shoes and coats right now? are you able to make some changes to your space? what is your budget to make the hallway child-friendly? is the space used by everyone in the family? does the space need to store everyone belongings or do you have other storage space available? is your hallway a dumping ground for everything else? 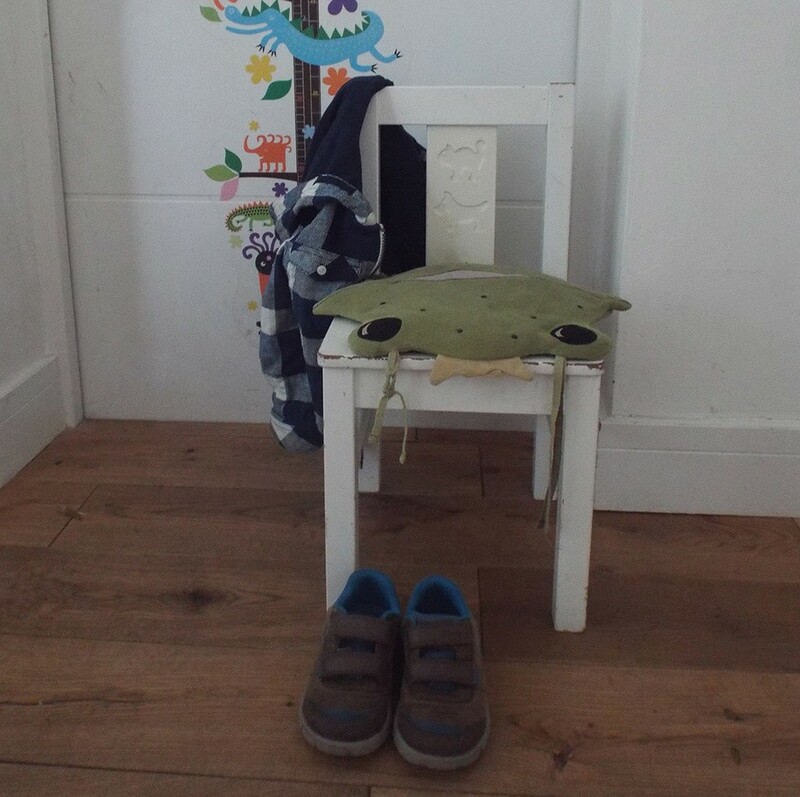 can your child sit down in the hallway to put on his shoes? can your children reach their belongings? 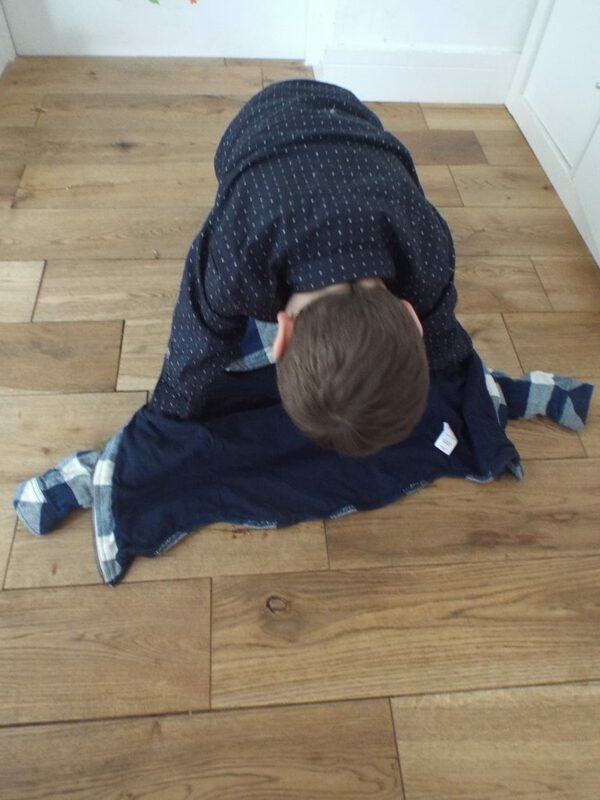 is your child able to put on his coat by himself? do your children know where to put back their coats, shoes and accessories? a bench, a chair or a space to sit on. 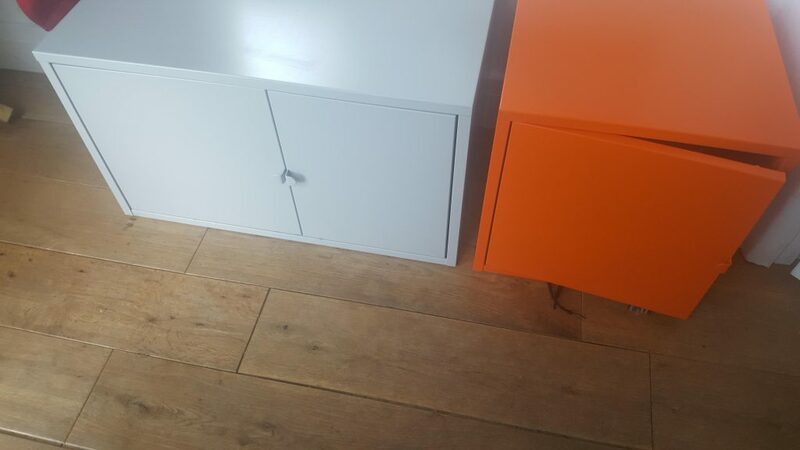 In our hallway, the children’s shoe storage is where my children sit on. 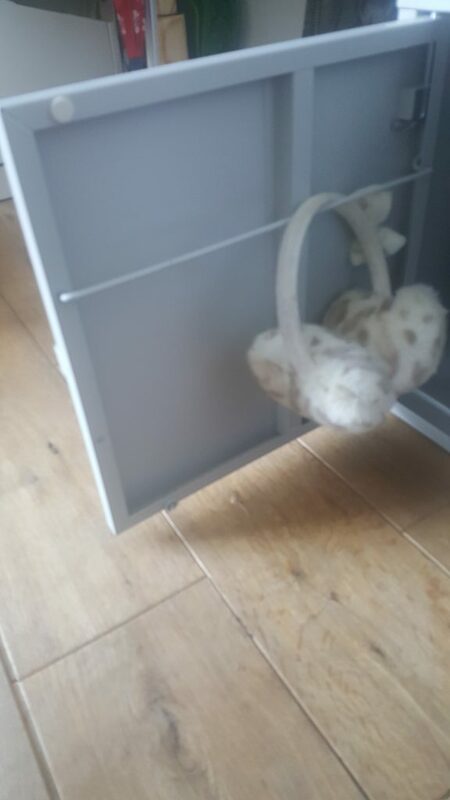 low hook to hang their coat. If you have more than one young child, you may want to add their name or pictures over the hook. a mirror to allow them to check themselves on their way out. I think that space works well when it’s uncluttered. We are lucky enough to have space in the bedrooms to store out of seasons items and shoes. Having only 2 pairs of shoes and 2 different kinds of coats will allow your toddler to make choices. And not having the out of season items available will save you from power struggles. Your child will not fight with you to wear his winter jacket on a hot summer day! command hooks: double check the allowed weight for the hook that you choose. 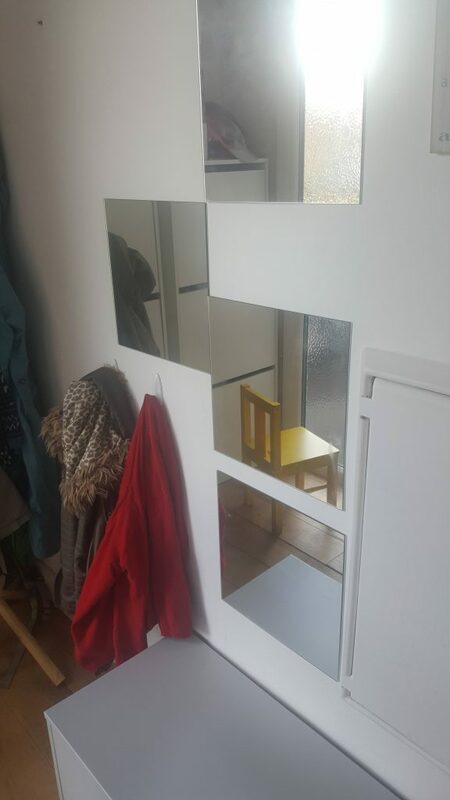 stuck on mirrors from Ikea. and use the backrest to hang his coat. Lay the coat on the floor with the collar or hood facing up (inverted) and nearest the feet. Stand behind the collar and bend down. 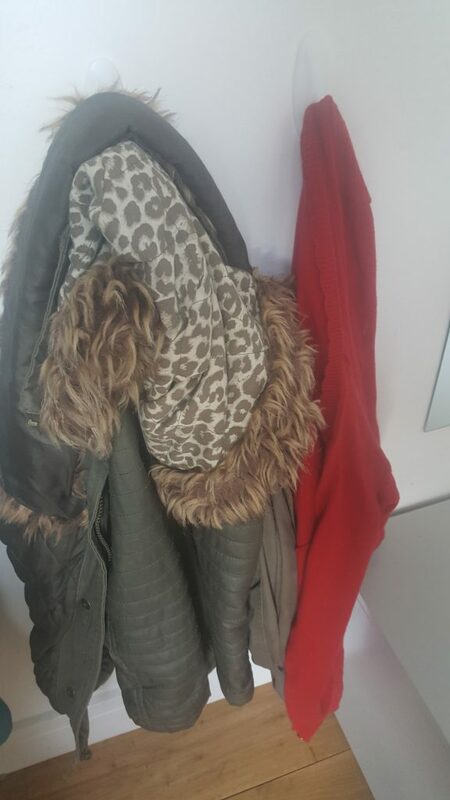 Push one arm into the corresponding sleeve of the coat. Push all the way until the hand has come out of the armhole. Stand up half way bringing the coat up with the arms. Lift and flip the coat over your head. As the coat goes over your head use your hands to guide coat towards the body as it comes down your back. The back may need to be pulled down for ease. Adjust the coat if necessary. I hope these tips will help you to make your hallway Montessori friendly. Let me know in a comment what space you would like me to show you next. If you are interested in Montessori and you want to learn more, you may want to check my Montessori Parenting e-course. The way of putting on the coat is fun and so easy. But I can’t imagine it would be normal for a grown adult to do that in public. Is there an age they should stop this method? It’s perfect for a toddler. My son started to be well able to put his coat on the normal way around the age of 4. It depends on their height and if they can reach the other side with their arms. The coat flip really allows the young child to do all of it by himself. They are indeed able to put their coat on the other way but do need support to push their arm in the second sleeve. It is quite an awkward movement when you think about it.